The aromatic lotion LO due ti its unique composition protects from the appearance of "undesirable visitors" in hair. 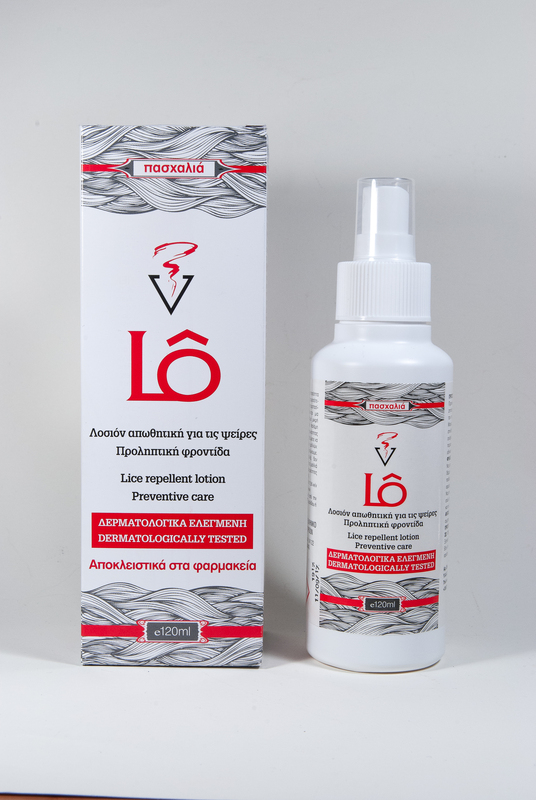 LO lotion creates an unfavorable environment for the lice, which does not allow them to inhabit the scalp. LO lice repellent shampoo when used in combination with Lô lice repellent lotion is the complete preventive care against lice.